Africa is often associated with a number of positives. 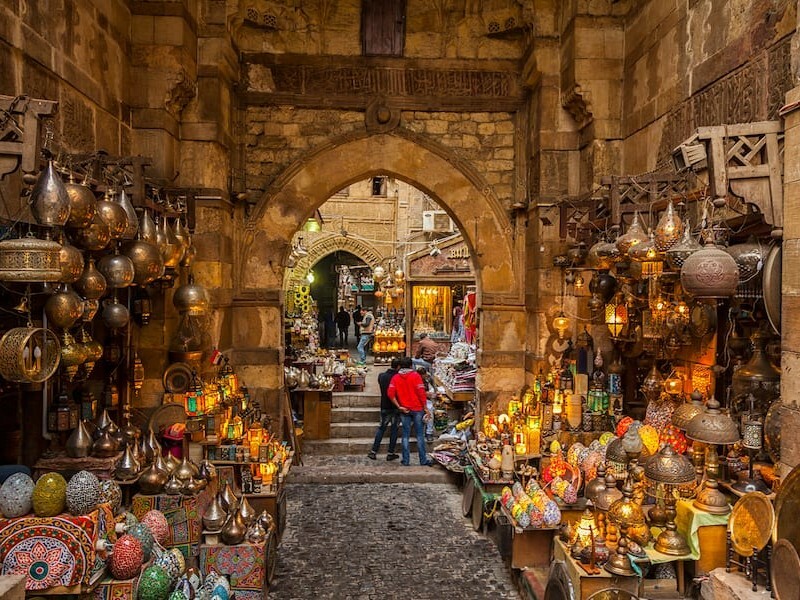 Perhaps none is more symbolic than the continent’s tasty delicacies. You must have heard of (and possible eaten!) star cuisines like the famous Jollof Rice (a turf war still exists as to the origins and best makers among the Senegalese, Ghanaians and Nigerians), the timeless couscous of Morocco and other parts of North Africa , the soothing coffee pots of Ethiopia as well as curries and chutneys of the Swahili coasts. Now more than ever before, Africans, especially those in diaspora are watching and learning how to prepare these meals and more on African TV shows. These shows give you insight into preparing African meals that have international appeal, they are packed with modern infusions but still maintain ancient cultural identities. Potatoes with Mint Leaves and Garlic from Algeria and Senegal’s classic Theibou Dienn are among a group of meals that have gone from exclusivity to being a part of the cuisine in everyday life of people across the continent. In a sense, these food-based shows come across as a validation of the efforts of our great-grandmothers, grandmothers, and mothers (and fathers!) 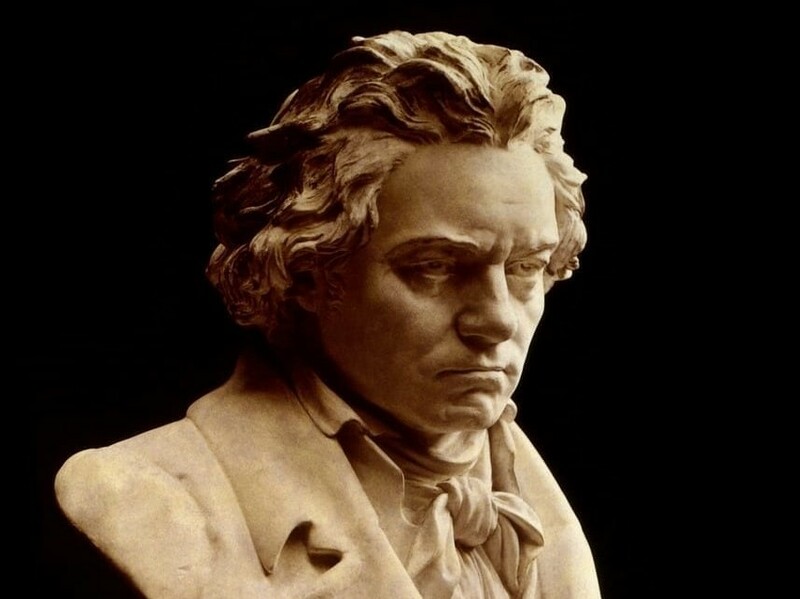 whose toil and knowledge in whipping up exciting dishes, remained largely ignored! If you are a sucker for not just good African meals but courses spiced up with a blend of local and international spices and flair, then this food TV show will leave you tasting for more(pun intended). Hosted by the suave and young Lentswe Bhengu, ‘Africa on a Plate’ takes your taste buds and mind across the vast and exciting cooking expanses on the continent. On some days, you could be sampling exotic wine from the first black-owned winery in South Africa (well you’d watch him do that of course, on your behalf). Or on others, Lentswe could teach you how to make a turkey for dinner from your own perspective, with a hint of Indian influences on some traditional African meals. Whatever the case may be, rest assured that your cookbook will be filled in no time watching ‘Africa on a Plate’ on Demand Africa. 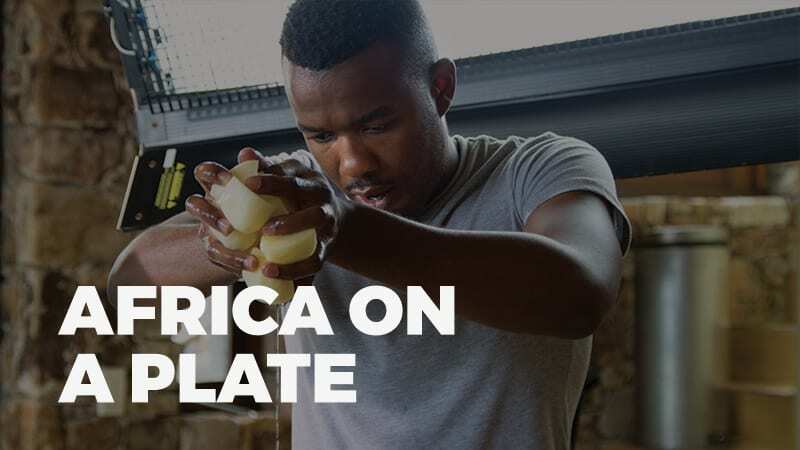 Watch Africa on a Plate now! If you are keen on not only the taste but also the aesthetics of African meals, then look no further than the show ‘Minjiba Entertains’. 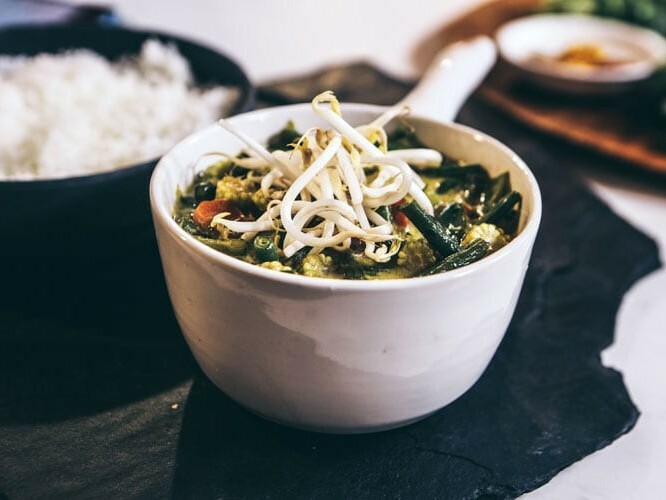 The program, named after its host chef and Nigerian, Minjiba Cookey, will let you feast your eyes and mouths on mouth-watering African dishes fused with the fabulous lifestyles of hip and trendy people on the continent. 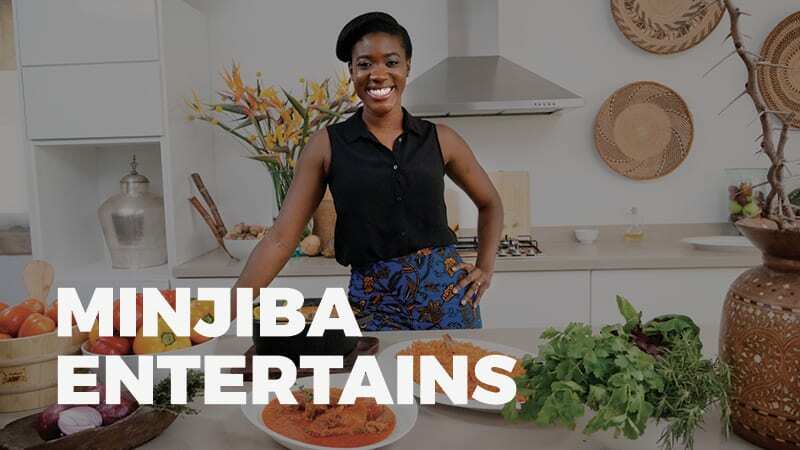 You can choose to watch her prepare a tasty chicken dish using spices and herbs reflective of the way of the people hosting her, or get your adrenaline pumping as Minjiba whips up exotic seafood for airborne guests. 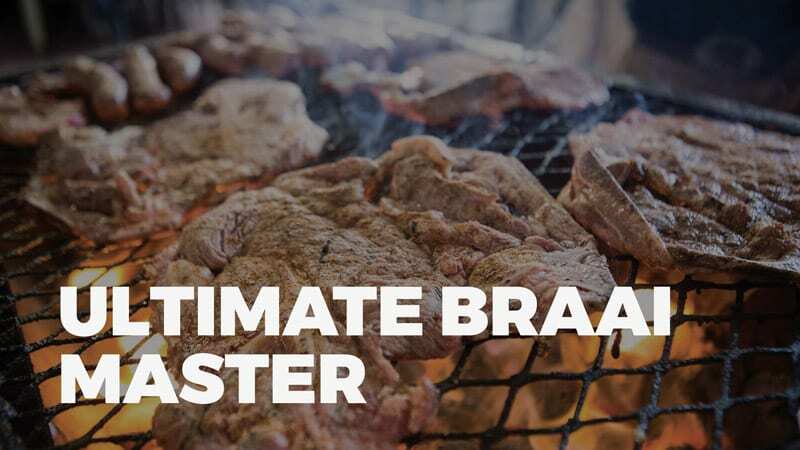 So if you fancy whipping up tasty dishes along with the sweat and grime that follow working on time constraints, the Ultimate Braai Masters is your ticket to such paradise! Follow the show and watch 15 teams of two face off against each other for the prize of being called the Ultimate Braai Master. From their culinary strivings, see how you can turn a full lamb into the ultimate dinner for friends and family, whip up goat potjiekos along with lamb and chicken sewers sosaties and also conjure Calamari &chips for lunch. Watch Ultimate Braai Master now! Watch this unusual TV show and see how you too can turn your kitchen into an everyday, high-stake food arena. That is if you can keep up with the renowned Chef Michael Broughton’s Terroir and his young apprentices. A typical day in their lives (as should yours) revolves around their frenzied bids to constantly deliver fresh, bold and zesty African flavors, based on best seasonal ingredients. Are your taste buds in hyperdrive already? 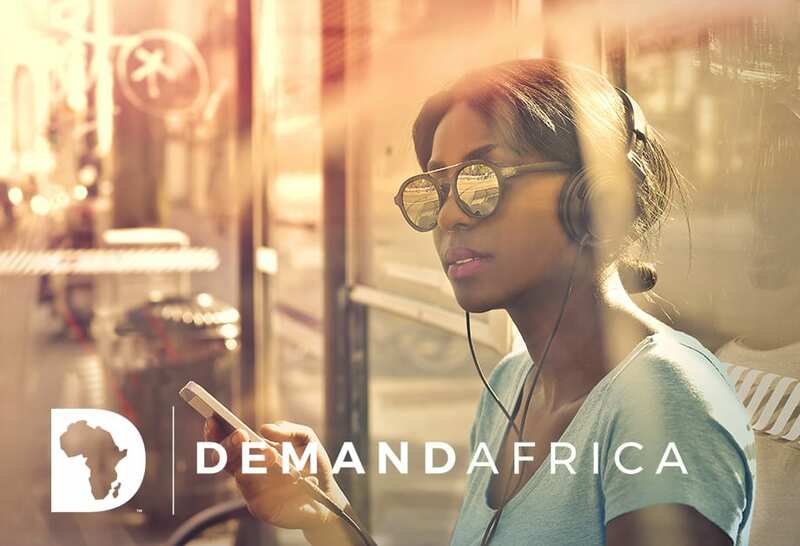 Then head to Demand Africa, see the trailers of some of these shows and think about subscribing later to start your own culinary journey of a lifetime! 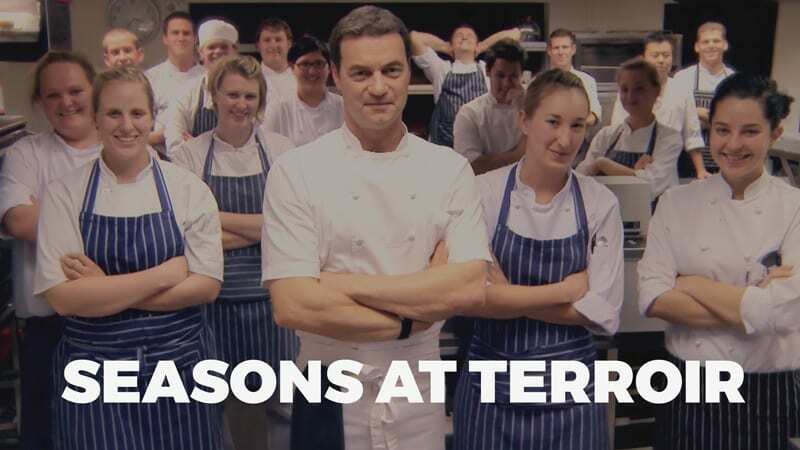 Watch Seasons at Terroir now! So what are you waiting for? 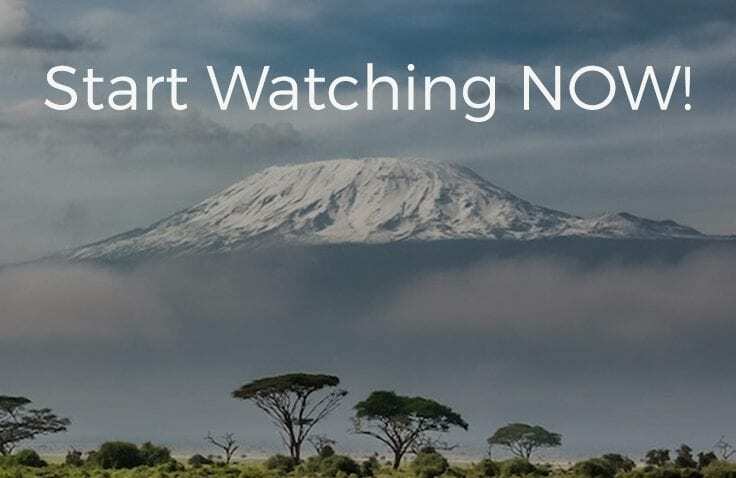 Head over to try out other movies with a 7-day free trial on Demand Africa and when you are through; do not forget to hit the subscription button on the website. Thank me later!